The Flora Stream area of Kahurangi National Park is situated at an average elevation of approximately 800 metres. The northern flanks of Mount Arthur 1795m and the southern flanks of Mounts Lodestone and Hodder feed the catchment area. Silver, Red and Black Beech (Nothofagus species) are the dominant canopy trees. Along the Flora Stream other common species are Olearia cheesemanii, Melicytus ramiflorus (mahoe), Coprosma grandifolia and several hebe species. On the Mount Arthur track Dracophyllum traversii is very common. Mountain cedar (Libocedrus bidwillii), Archeria traversii and Olearia lacunosa, are also present. Above the bush line a myriad of Kahurangi' s alpine plants are on display, including numerous celmisia's (mountain daisy), Spaniard and hebes, including Hebe albicans (Mount Arthur hebe). In summer gentians and willow herbs, to name just a few, add to the variety. 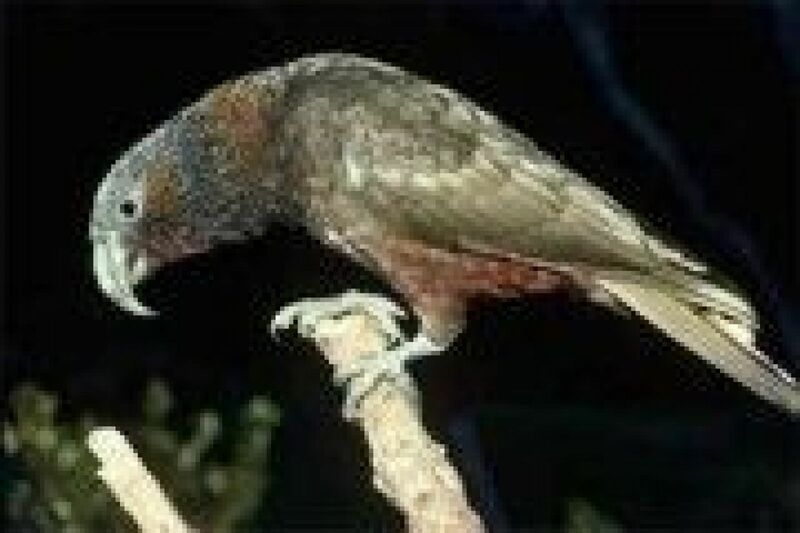 The Flora catchment has a number of New Zealand's native bird species. 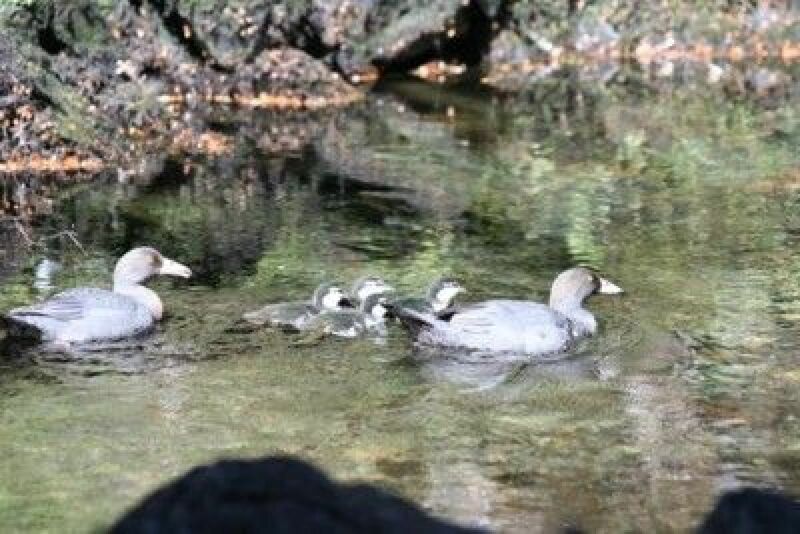 Ten of them are named as our 'indicator' birds, meaning they are the birds used within our monitoring data so as to follow whether the numbers are increasing as a result of our trapping protection. These are the bellbird, grey warbler, tomtit, rifleman & robin, and the larger birds; kaka, weka, kakariki, falcon and blue duck. In addition, there are many others species present including brown creeper, tui and kea. We have been rewarded in recent times with bird numbers noticeably rising. There are many species of invertebrates in the area, including the giant North West Nelson Weta. 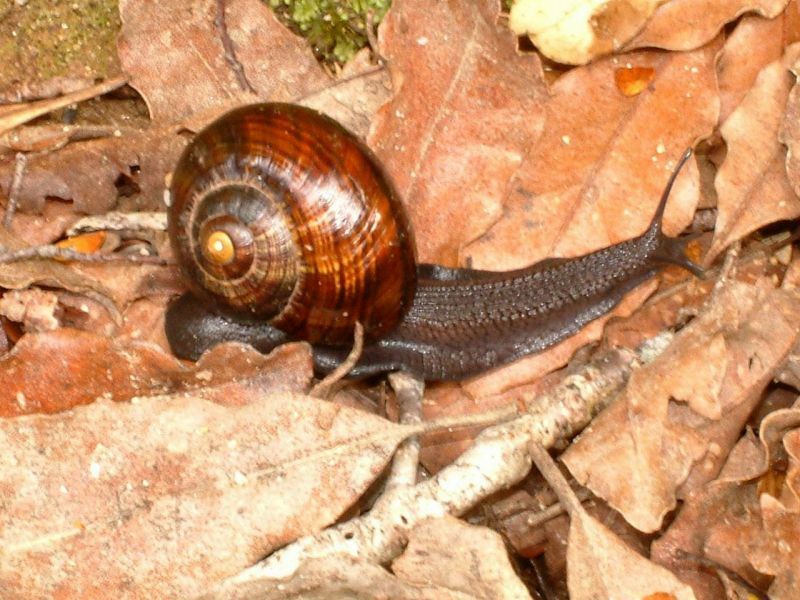 Also present in numbers is Powelliphanta, a species of giant carnivorous land snail. We proudly proclaim the Patron of Friends of Flora is the former Prime Minister of New Zealand, and now administrator of the United Nations Development Program - Helen Clark. 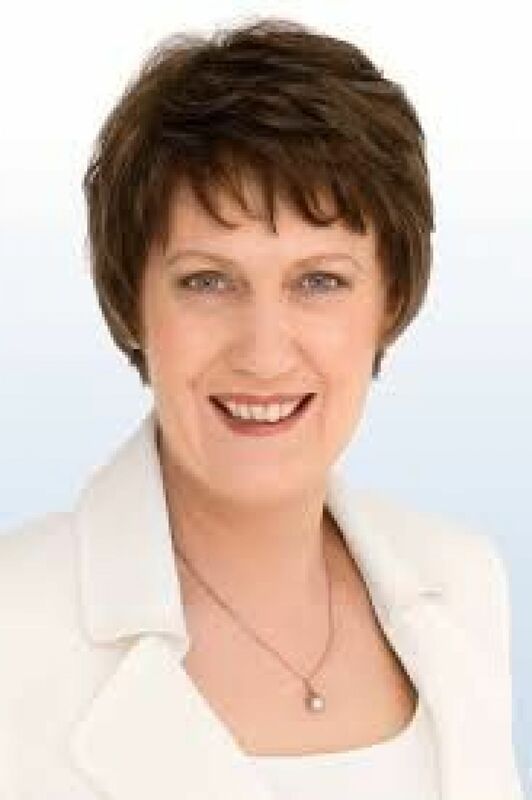 Helen was Prime Minister from 1999 - 2008. She was Minister of Conservation under the David Lange administration, from August 1987 to February 1989, in which she travelled throughout New Zealand, visiting many of our special places. She always retained a close interest in the portfolio, including when she was Prime Minister. Helen grew up on her family's farm at Te Pahu on the edge of Pirongia Forest Park, as it then was, and from her earliest years, spent time in NZ's native bush. From that time, Helen learnt much about our natural biota and the danger we were in of losing what we have left. As well as showing a concern, and a need for the conservation of our precious flora and fauna, she also has an affinity with our very own Kahurangi National Park, having walked the Heaphy Track in 2003.